An instant comfy chair for anywhere! 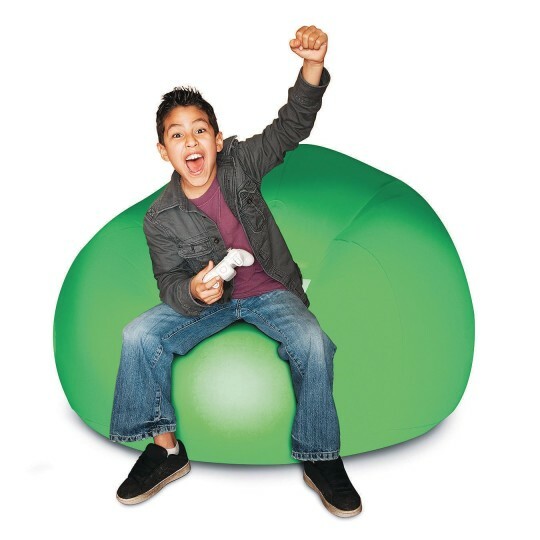 Comfortable like a beanbag chair yet strong enough to easily hold a 250 lb. person. 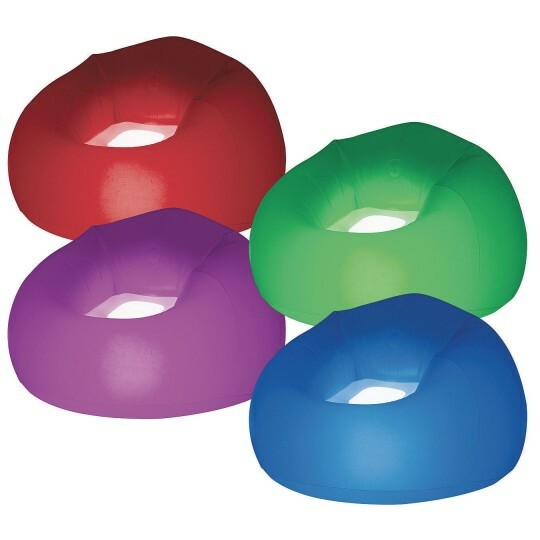 Constructed with heavy duty 35MM PVC material, this inflatable chair is great for indoors, outdoors, poolside, decks, patios, dorm rooms, camping and just about anywhere you need an instant comfy chair! Deflate and fold to store, inflate in just minutes (with a regular pump like our W10085) for next use! Remote controlled LED lights lets you choose from over 12 different color shades or opt to use the auto-flash mode with ease. This chair is fully waterproof with submersible LED lights- and it even floats!